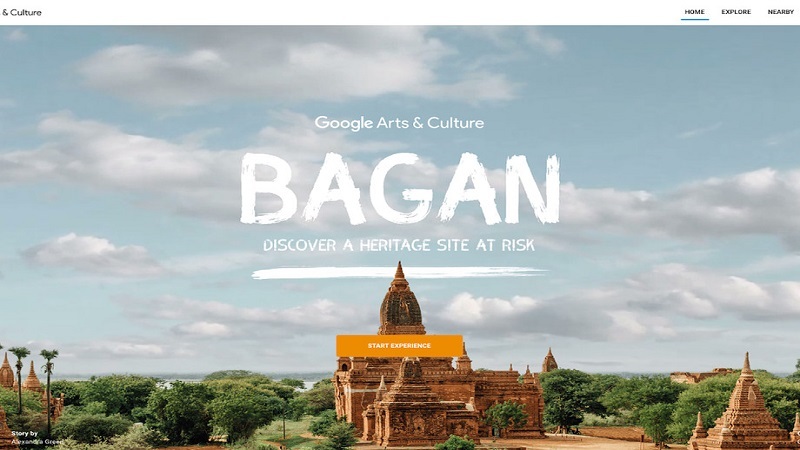 Non-profit organisation CyArk has partnered up with Google to help preserve endangered historical sites around the world that are risk of being destroyed by natural causes or by mankind itself. CyArk, whose mission statement is “to ensure heritage sites are available to future generations, while making them uniquely accessible today” operates internationally and has been around since 2003. Ben Kacyra – co-founder and CEO of Cyra Technologies – says he was inspired to create CyArk using Cyra’s laser-mapping technology after seeing the Taliban destroy 1,500-year-old Buddhist statues in Bamiyan, Afghanistan, back in 2001. Partnering up with Google, CyArk’s joint effort will be called the “Open Heritage Project“. The collaboration aims to capture all the relevant data at a historical site. This data will then be used to re-create it virtually so that it can be preserved and explored online, either on a PC or a mobile device, while using a virtual reality (VR) headset. With modern technology, we can capture these monuments in fuller detail than ever before, including the color and texture of surfaces alongside the geometry captured by the laser scanners with millimeter precision in 3D. These detailed scans can also be used to identify areas of damage and assist restoration efforts. 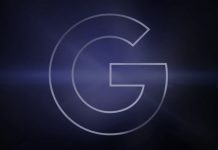 Google Arts & Culture first launched back in 2011 and is the company’s platform for helping preserve and make accessible art from around the world. 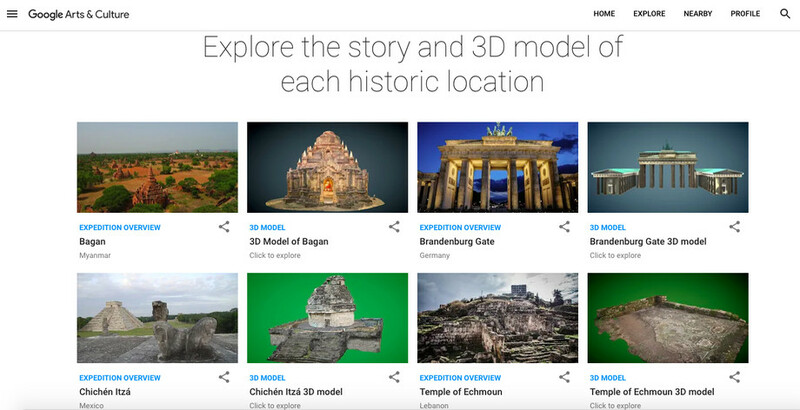 Starting off with partnering with museums to bring their art works online via Street View-esque walkthroughs, Google Arts and Culture has since expanded its focus to many different types of art and culture. Interactive media such as VR tours and other education tools form another aspect of their division. 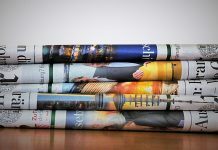 CyArk and Google are also planning to release the source data of the models to researchers and other interested parties. They will be able to apply to download the data and it can be used to build applications or for further analysis in helping to preserve and restore the real-life landmarks. The Open Heritage models will be available online and on the Google Arts and Culture mobile apps for iOS and Android. The mobile apps will also support the VR tours through Google’s Daydream platform. Is Olympus looking at wearable devices?